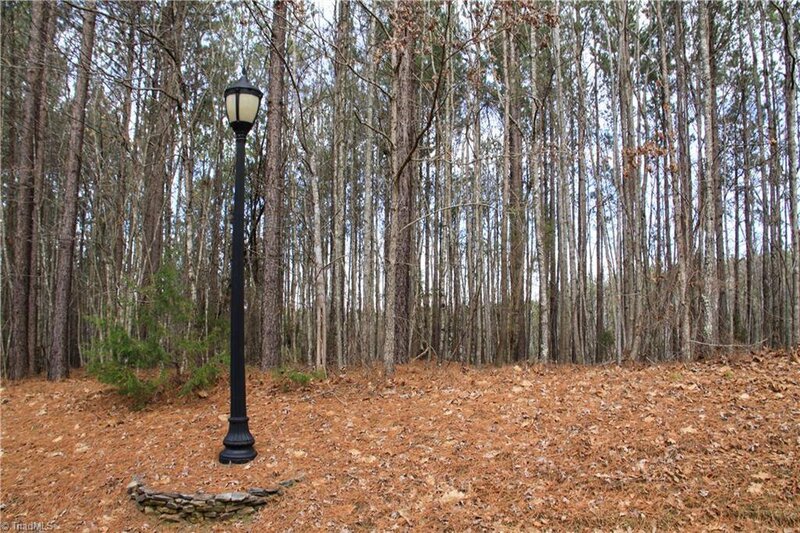 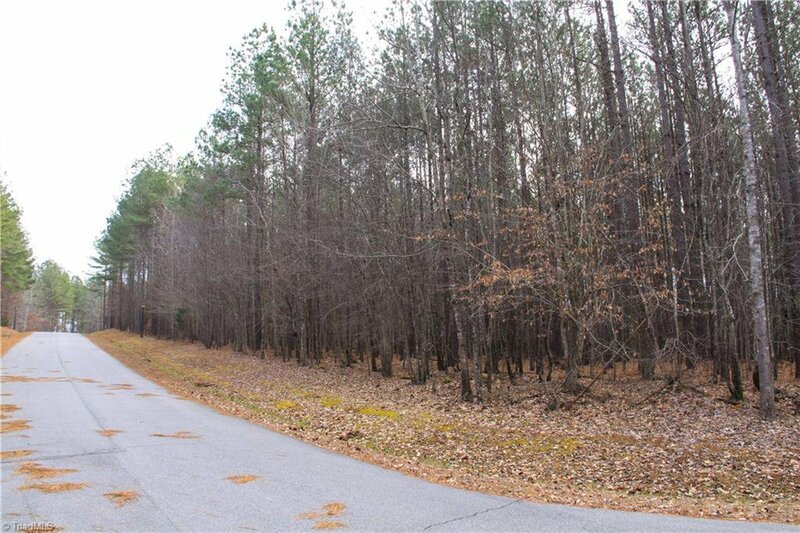 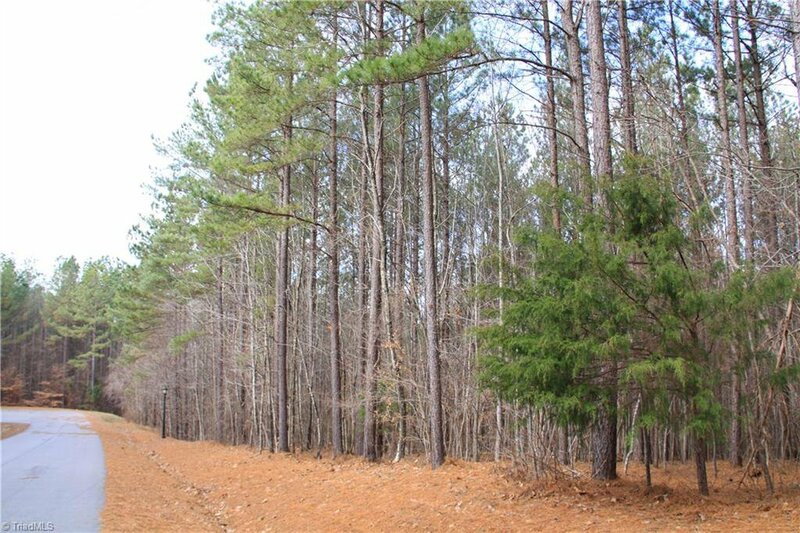 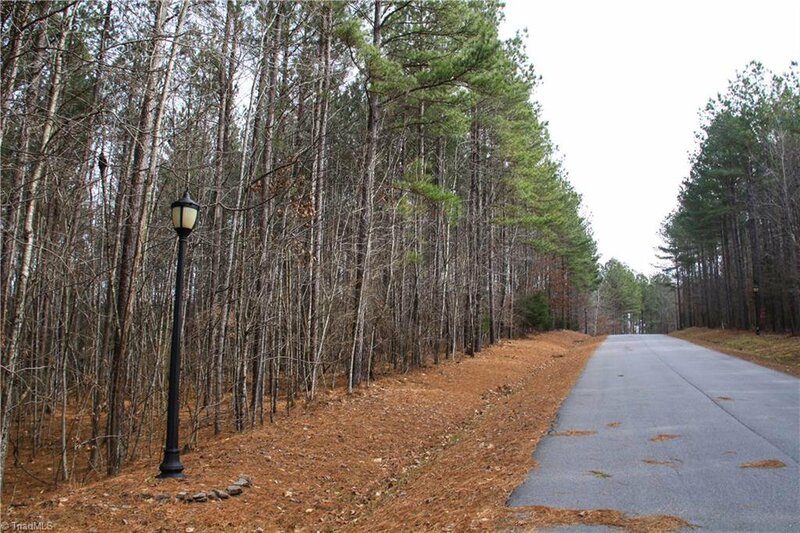 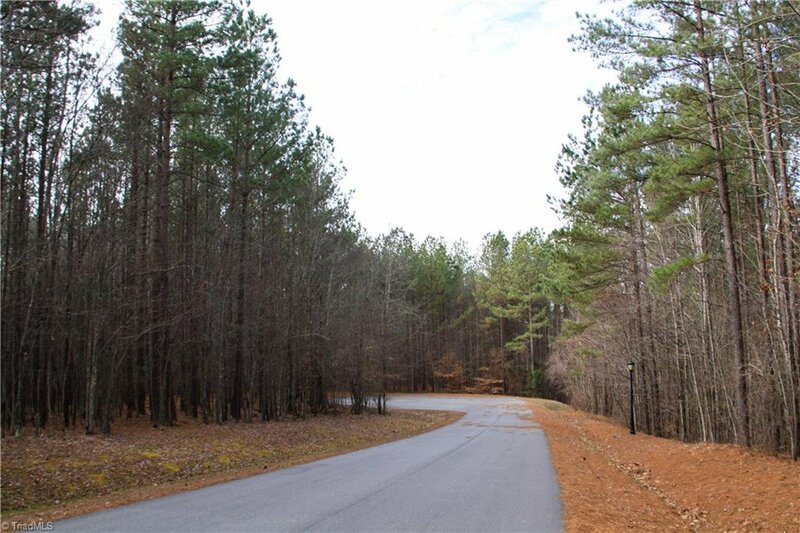 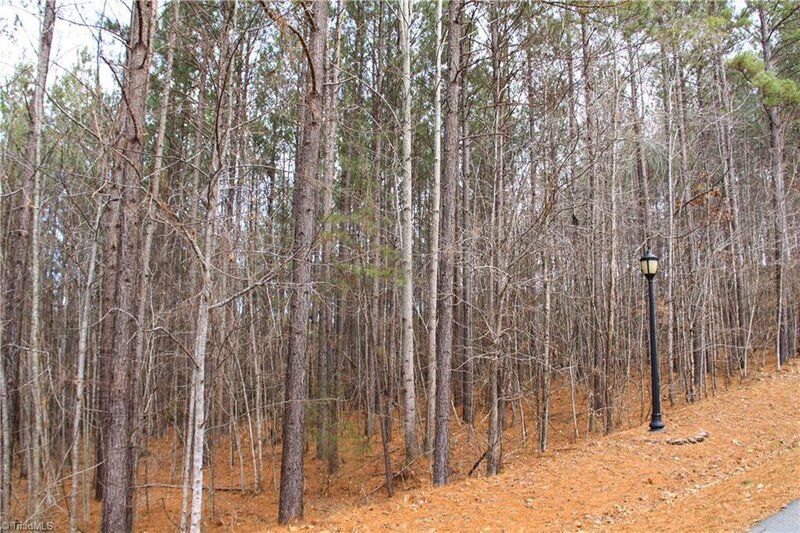 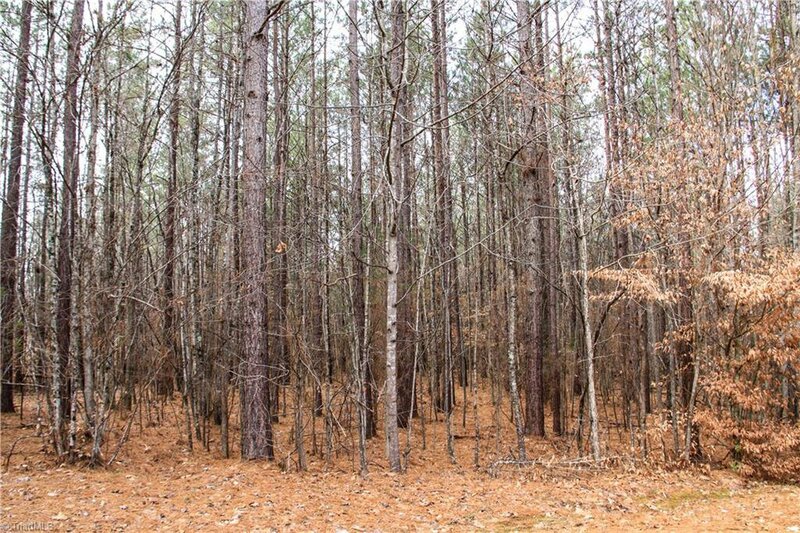 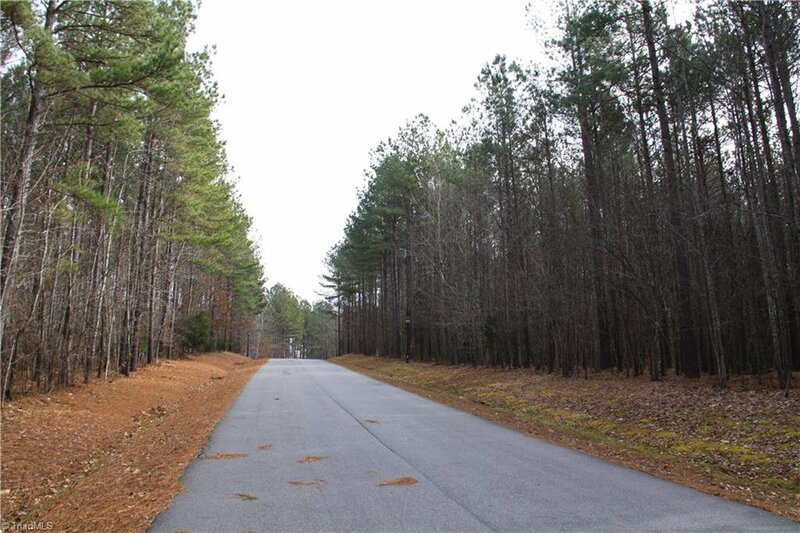 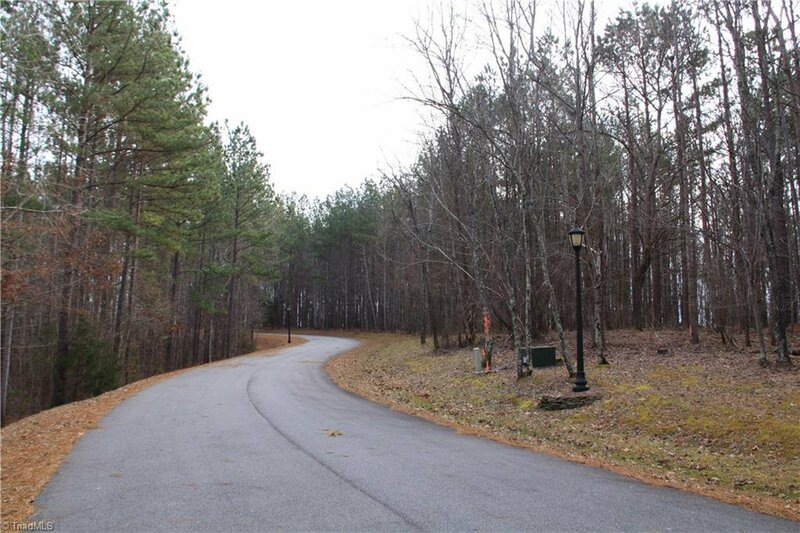 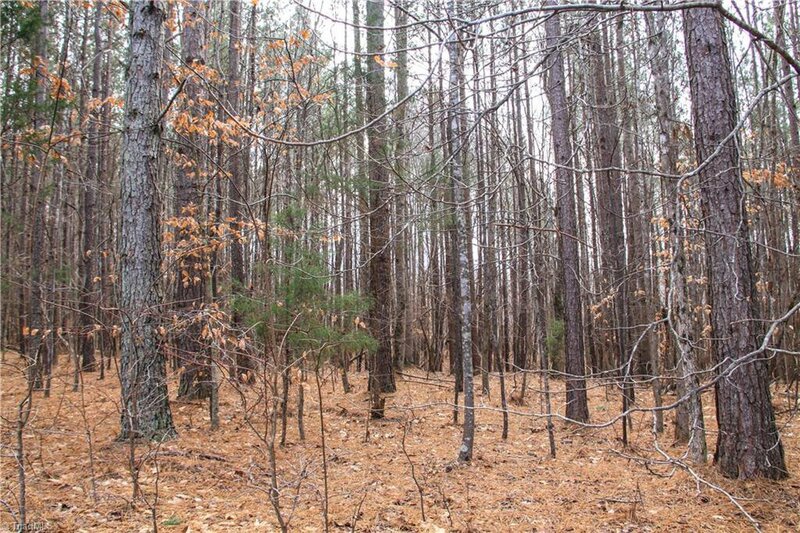 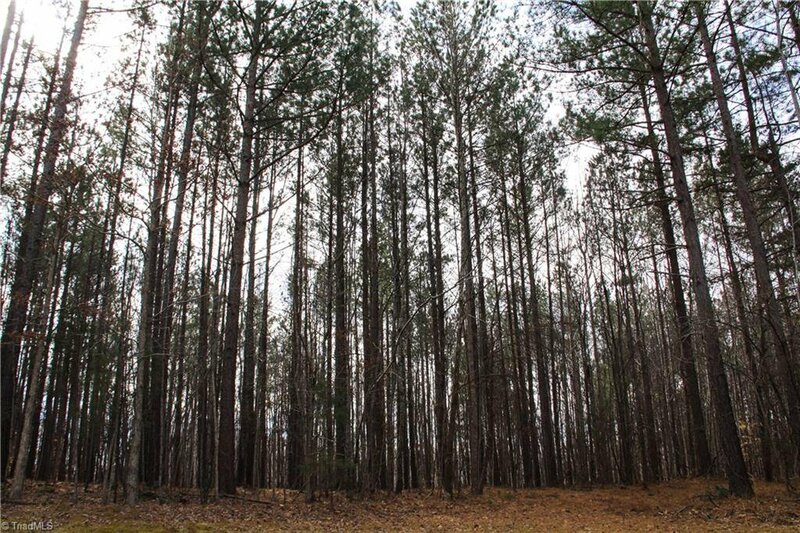 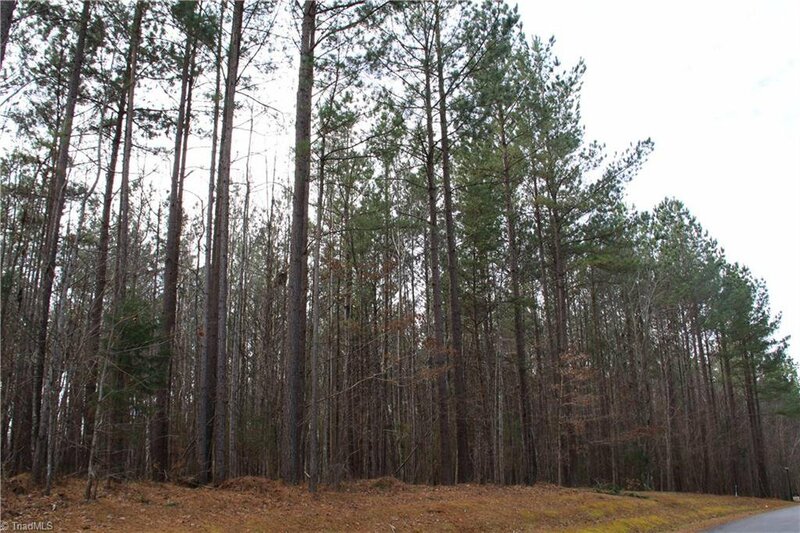 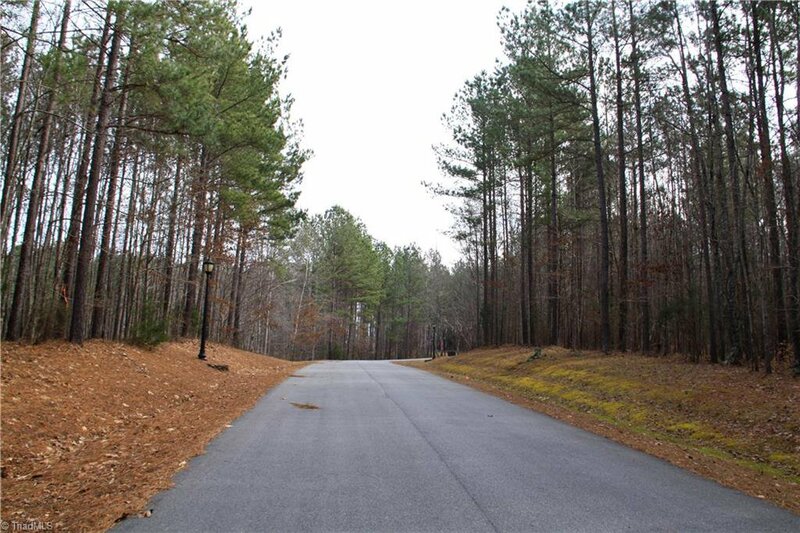 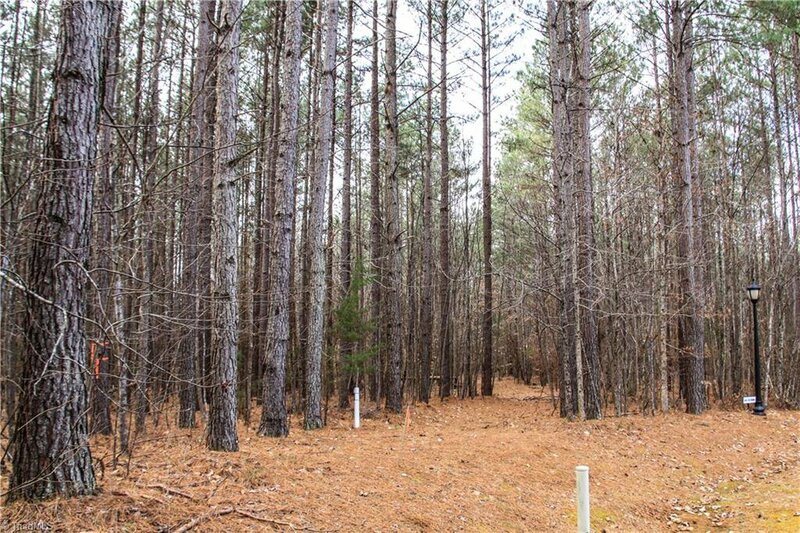 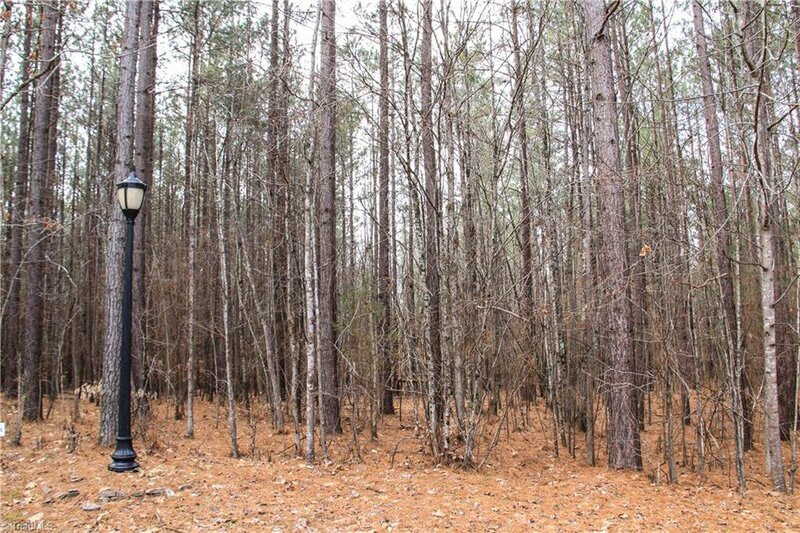 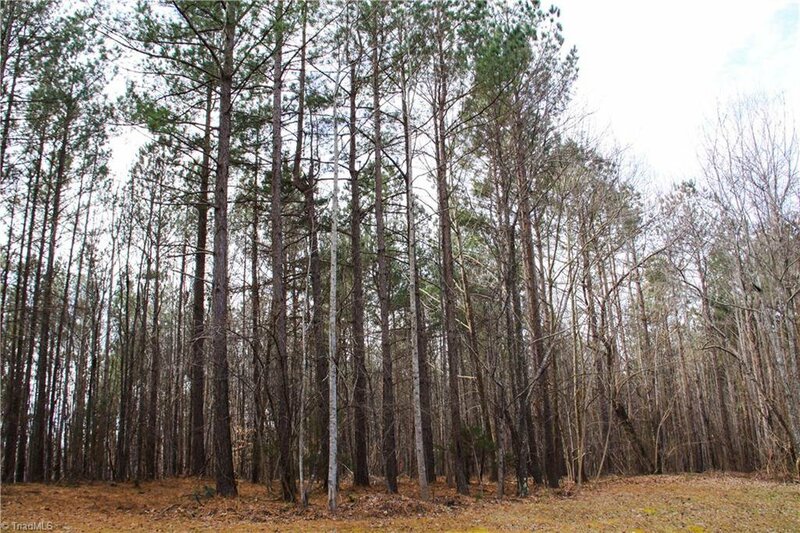 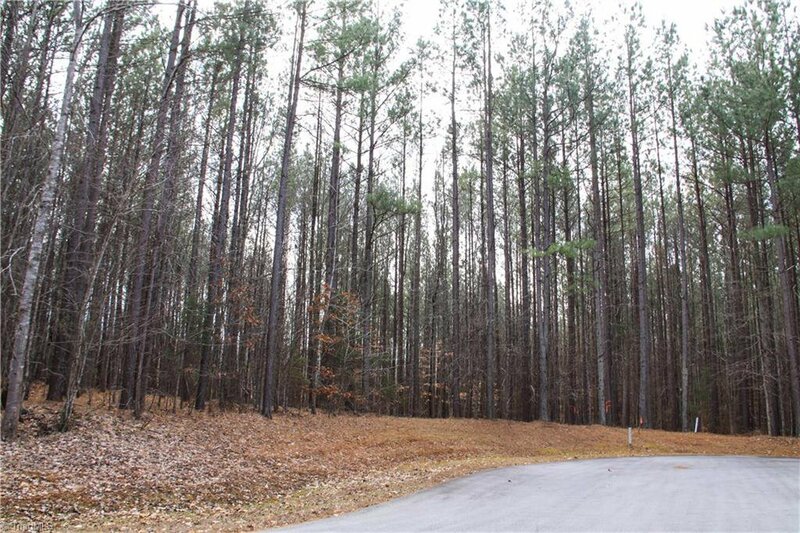 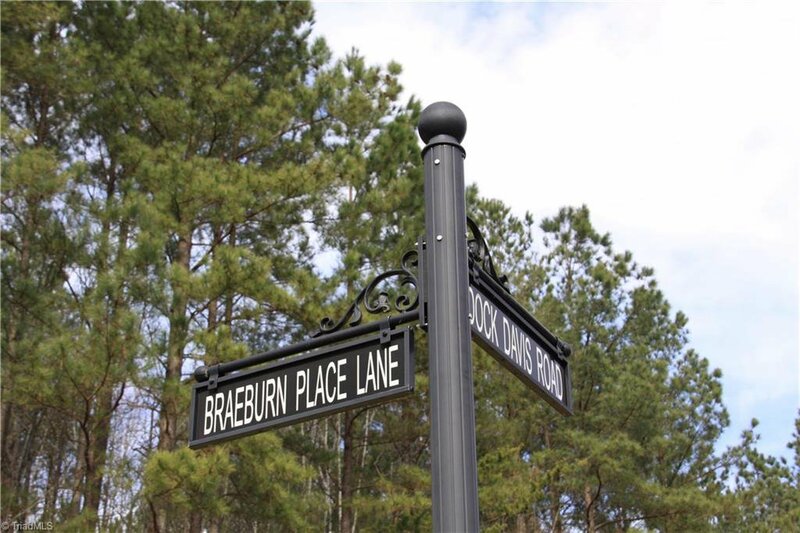 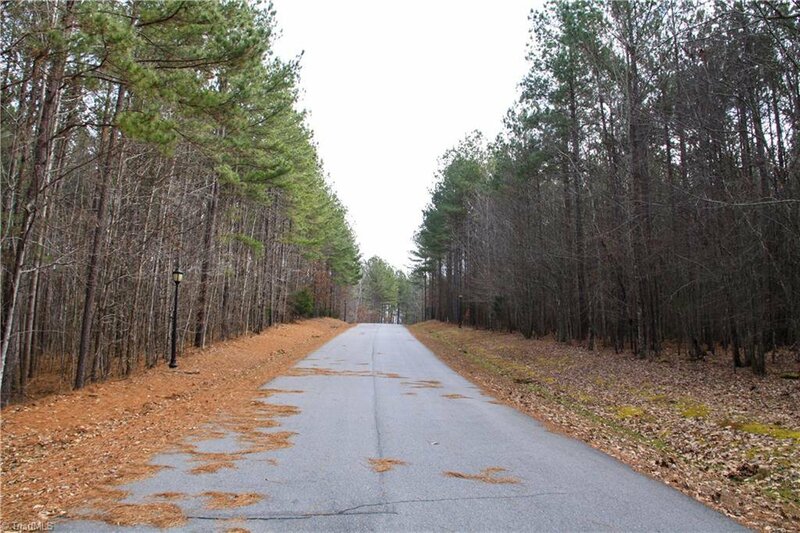 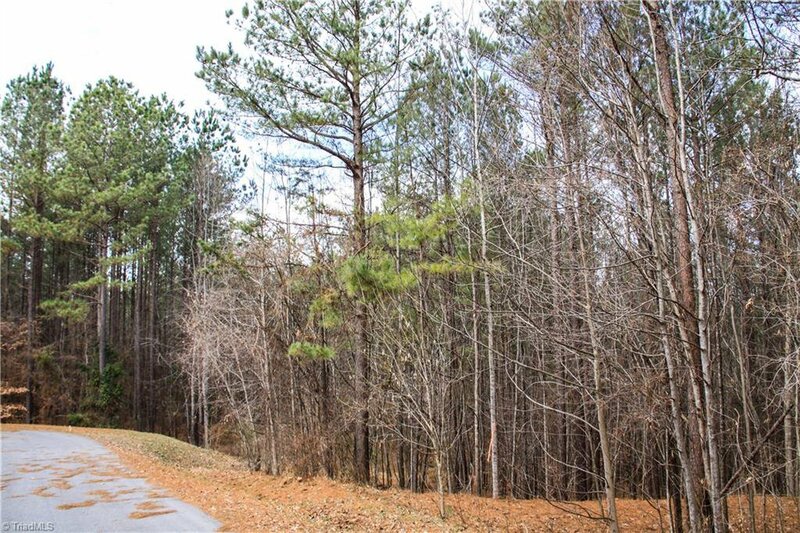 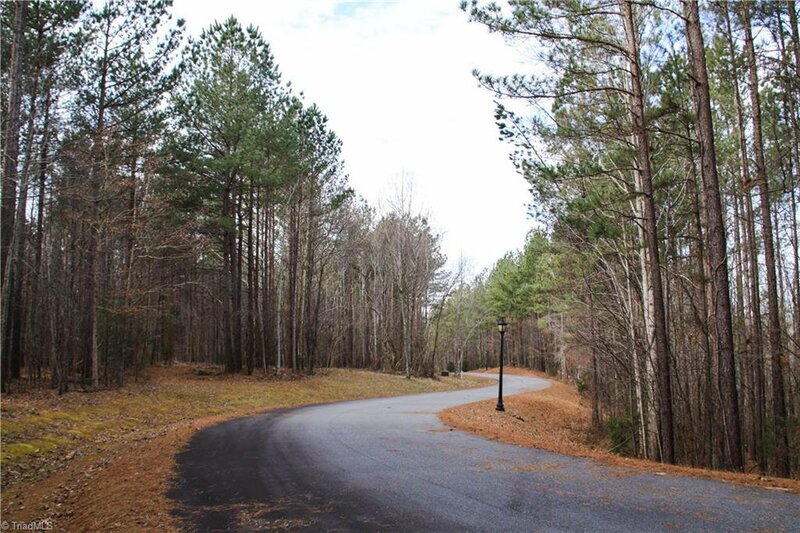 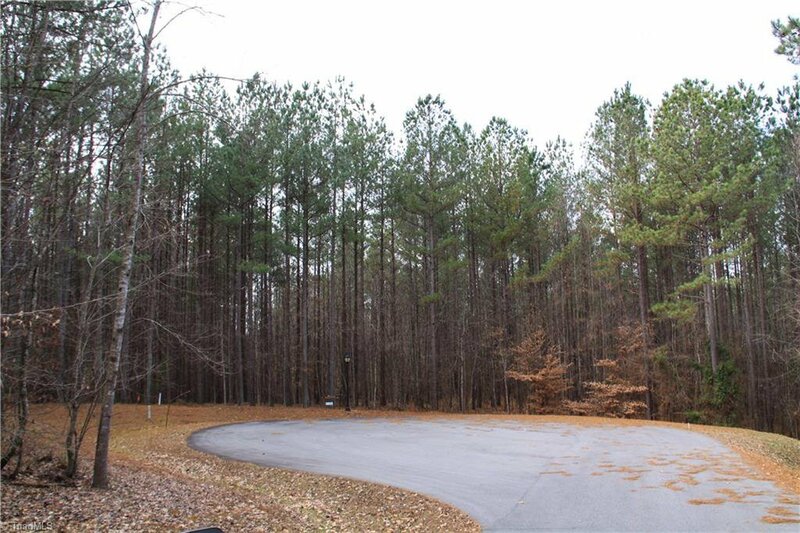 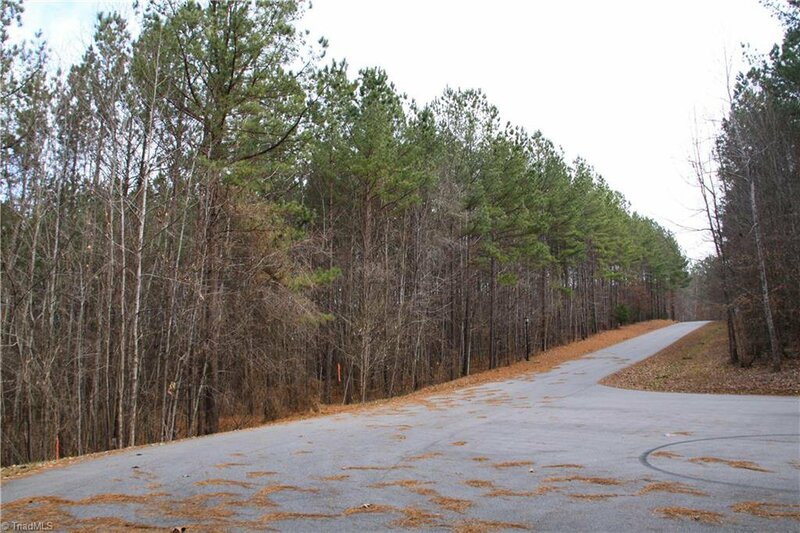 Private, wooded lot located completely in Forsyth County. 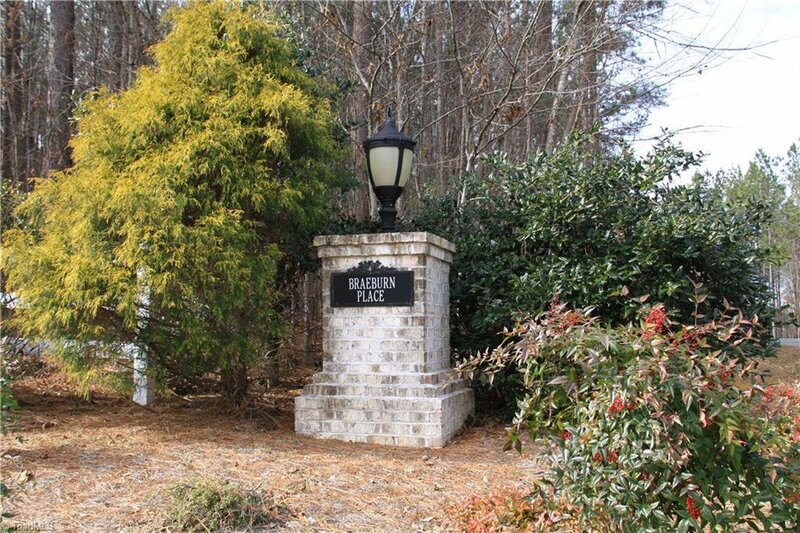 Bring your own builder & get the luxury of Salem Glen/Woodmont with room to roam & tons more privacy in a great location. 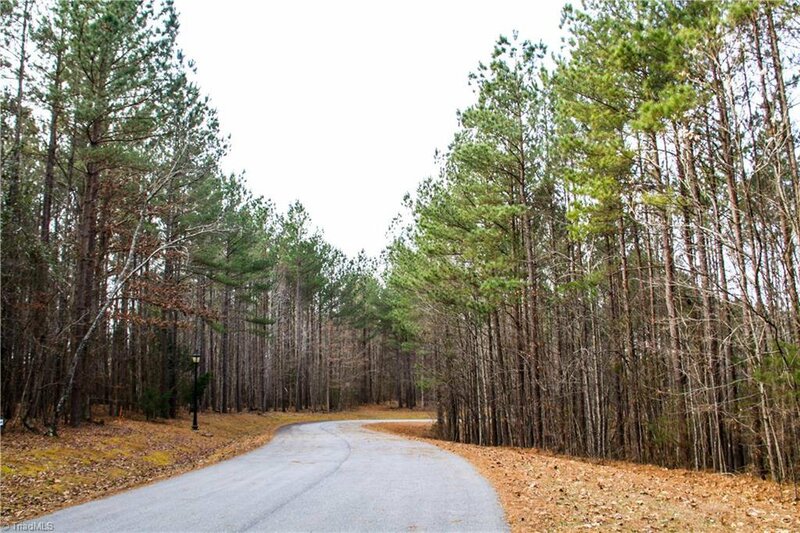 You will feel like you're in the mountains with a more desirable commute & access to amenities. 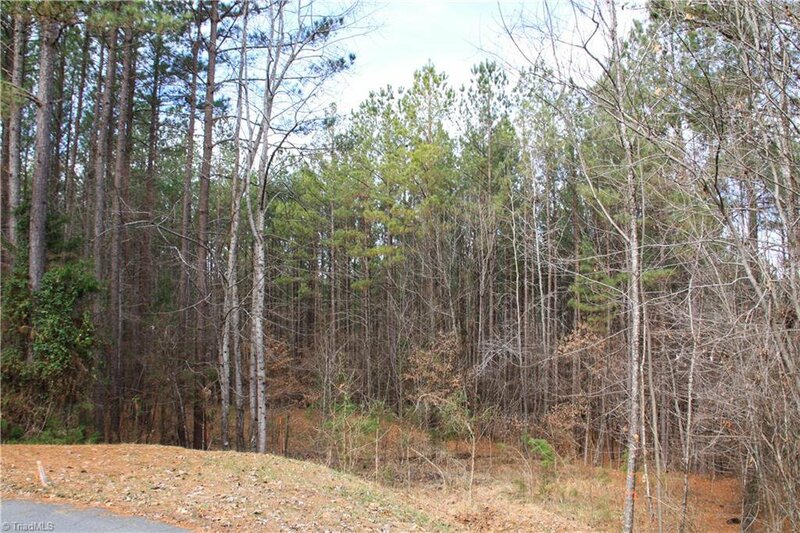 This lot is ideal for building your dream home with, or without, a basement. 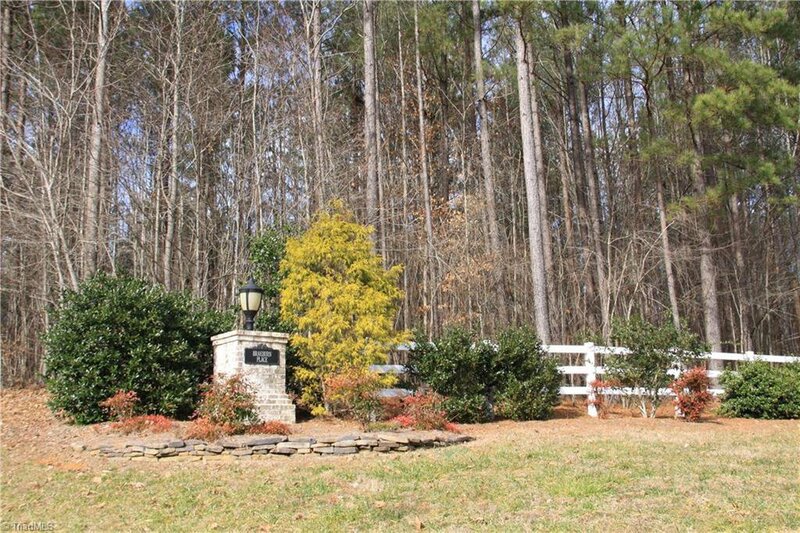 This is an approved lot for a horse property.